Voting season is right around the corner, and that means it’s your time to decide who will be a part of the next ASI Student Government! I.. 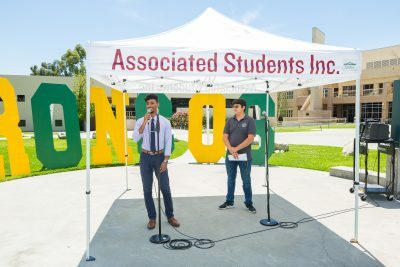 If you’re thinking about running for a position with ASI Student Government, but don’t know where to start, then you’ve come to the right .. Submit your stories to the Campus Crop!